Working with core words? Whether or not you are following along with our Year of Core Words or using some other approach, Earth Day is the perfect time to practice those reusable, recyclable words. 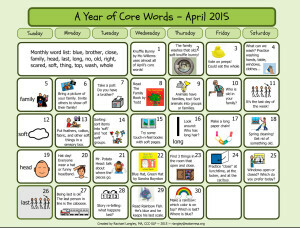 Last week, we talked about using our April core words (2013 List: big, busy, do, drink, feel, he, in, make, out, some, tell, who) in literacy activities. 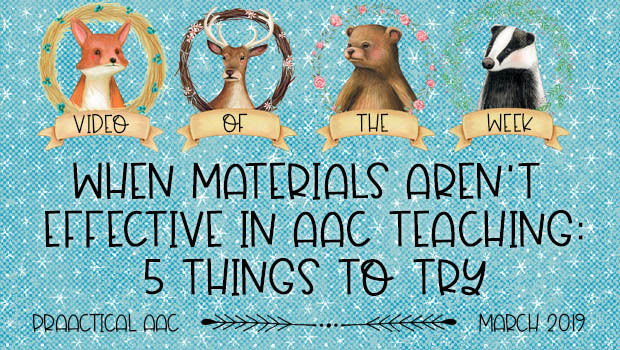 Today, we’ll talk about using them in arts and crafts activities. Let’s create with core words! Choose your craft project. A quick Pinterest search yields lots of possibilities. Consider which words to focus on. Some of the April words (do, make, out, some) work well with any craft project. Review the project through the lens of your goal: Modeling and eliciting core words. Decide how you will implement it so that the focus is the core words, not the art itself. Make an activity schedule showing the steps for the project. Use aided language input, communication temptations, recasts, and more as you go through the activity. Remember, our goal is building language, not creating ‘the perfect project.’ Some of my epic fails art-wise, have yielded the most fun and interesting language experiences. Here are some examples of projects and phrases with the core words that can be highlighted. TELL me what color to get. I can TELL that you liked/didn’t like this. Have you had successes in using activities like these to build core vocabulary? We’d love to hear about it. I work with an agency that has group homes for adolescents with autism. They are lucky to have a great arts & crafts space. I made some core word boards for them specific to art for their kids to use when they’re there (and to keep the iPads & devices clean). It’s great reinforcement for them to have the same core words strategies there, and fun practice for using them. That’s awesome, Susan! Would love to have you do a guest post about this sometime. 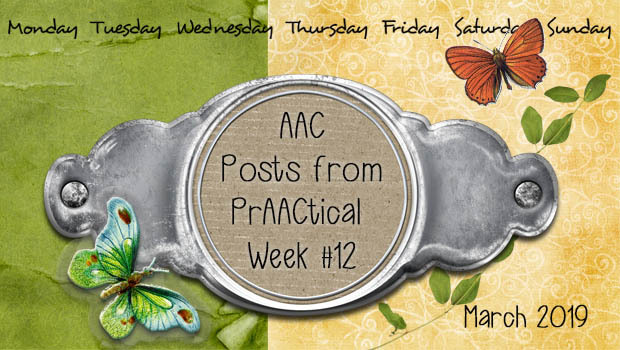 There is a huge need for AAC support in group homes. Thanks for all you do!